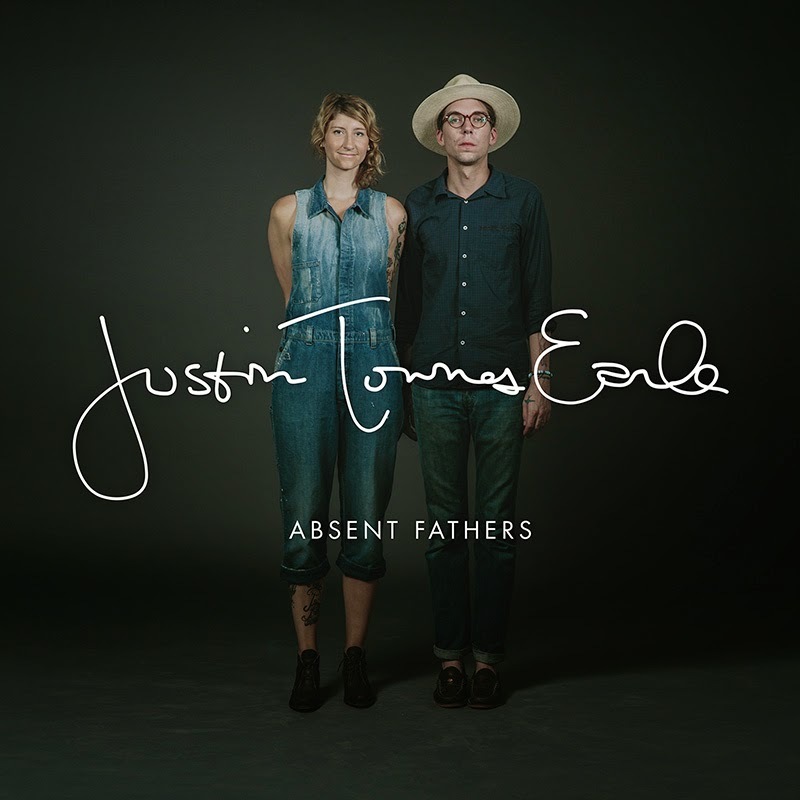 If there's one person you can point to in the world and say 'that guy's got incredible potential as a songwriter' it would be Justin Townes Earle. Over six albums we've seen glimmers of what we could see, but never consistently. The problem he's had is a preoccupation with his broken childhood situation. Of course he should use it as fuel for his writing, but he has done so to the exclusion of nearly everything else. That flaw rears its ugly head again on his new album Absent Fathers. The tone is set from the get-go with "Farther From Me", a song that is the aural equivalent of a cotton ball soaked in venom. From there we're lead through a number of slow as molasses laments of family dysfunction such as "Day and Night" and "Looking for a Place To Land". "When the One You Love Loses Faith" fairs no better, coming across as the soundtrack to a '50s high school slow dance. The weeping, strolling "Slow Monday" bears a not-insignificant ressemblence to "Malted Milk" from Eric Clapton's MTV Unplugged. A handful of cuts do rescue the album from complete depression. The strangely warm and assuring "Call Ya Mama" and the melodic and groovy "Round the Bend" are among these. Some (delightfully) dirty alt country shines through on "Someone Will Pay". If Earle didn't have such a roots slant to his music he could easily be the shadow that hangs over whatever passes for Goths these days. Best tracks: "Round the Bend", "Call Ya Mama"